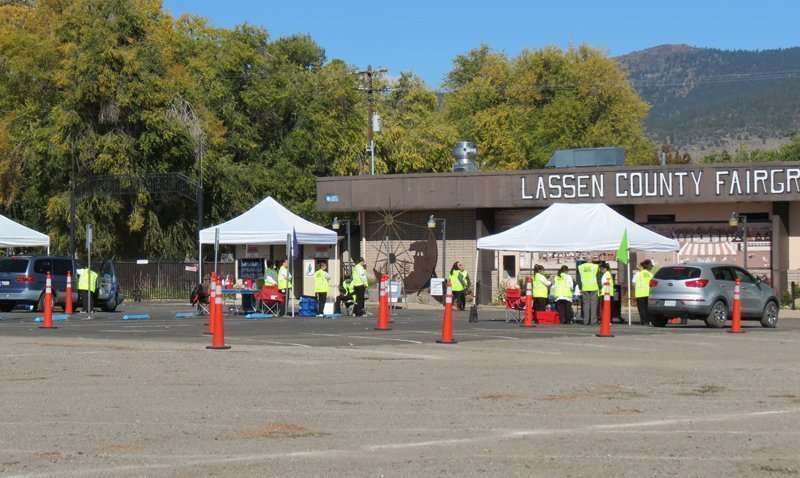 While Plumas County finds itself facing a flu epidemic, Lassen County and the rest of California are experiencing moderate levels of the seasonal disease. Some states face severe outbreaks of the flu. Tank said the predominate strain of the flu virus is particularly severe this year. He said reports that this year’s flu vaccine did not include protection from this virus are incorrect. If you get the vaccine and still come down with the flu, your symptoms may be less severe, and you may recover quicker. Tank said a couple of years ago when researchers missed the predominate flu virus, he got a flu shot and then caught the flu. He was sick for about a week. But his wife, who did not get vaccinated, got the flu and was sick for about a month. It’s still not too late to get a flu shot, but remember it takes about two weeks for it to become effective. Those who come down with the flu should see their health care provider right away because antiviral medications may help reduce the severity of the illness if their taken in the first few days. Are their any confirmed reports of the flu in Doyle, California yet? Yes. There are confirmed cases of H3N2 in Herlong and Doyle!